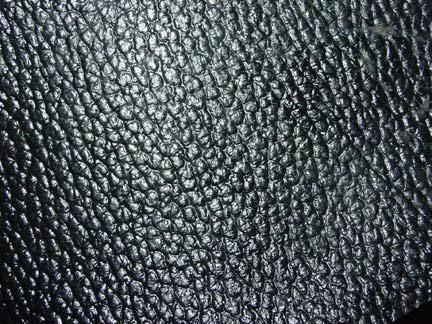 We are engaged in providing the best quality range of Finished Leather. Founded in the year 2005 at Kanpur (Uttar Pradesh, India), we “Rain Enterprises” are recognized as the reputed Manufacturer and Exporter of Leather Products, Leather Belts, Shoe Cover, Leather Footwear and Finished Leather. Our company is Partnership based company. Under the direction of our Mentor “Mohammad Adnan (Partner)”, we have been able to meet the specific needs of clients in the most efficient manner. We export our products to South Africa, UAE, Uman, Portugal, USA, UK and Malaysia Countries.